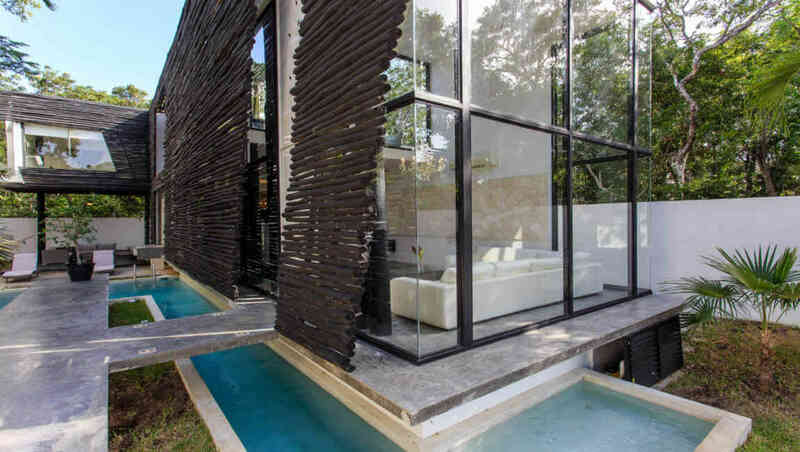 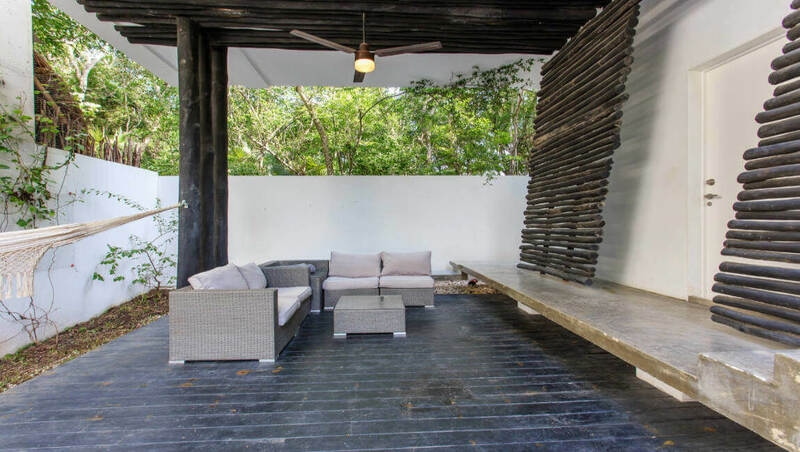 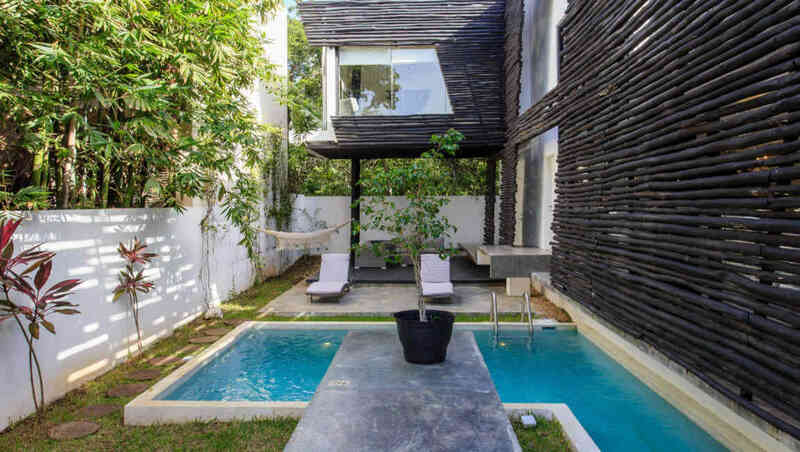 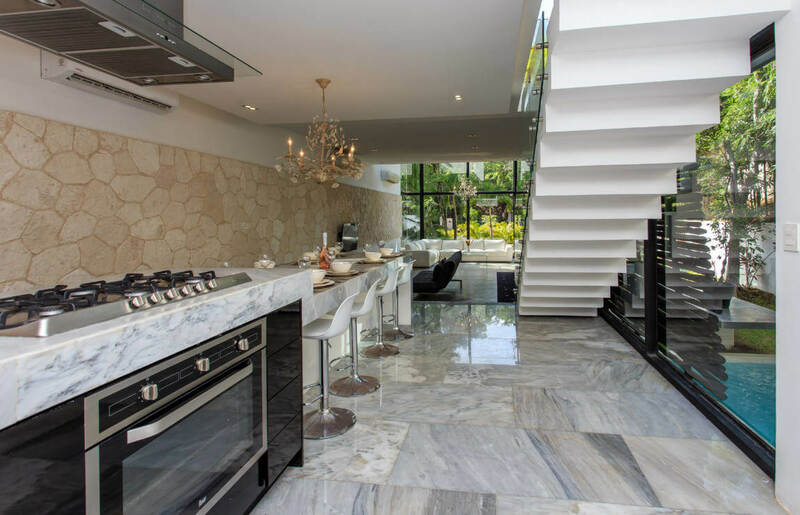 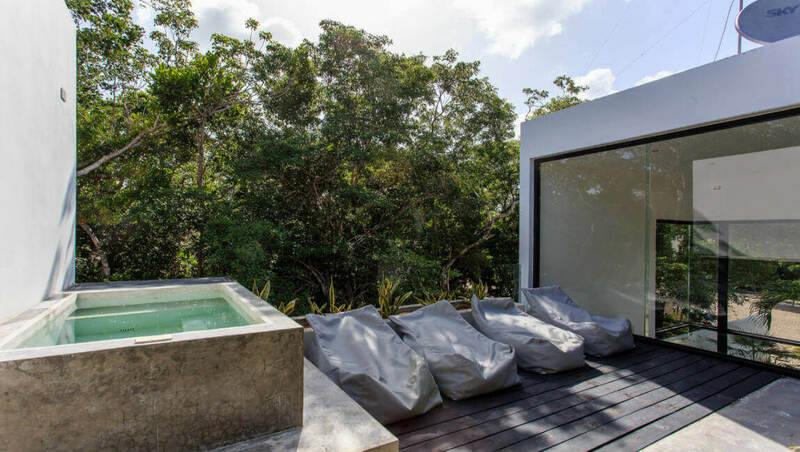 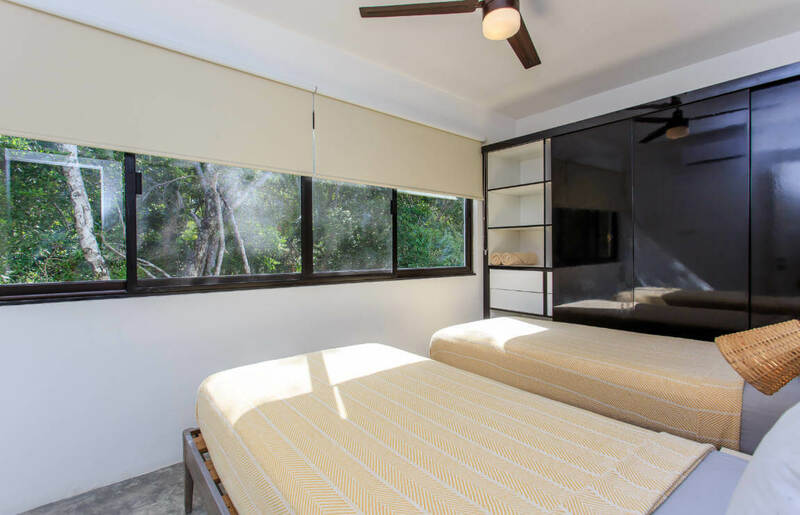 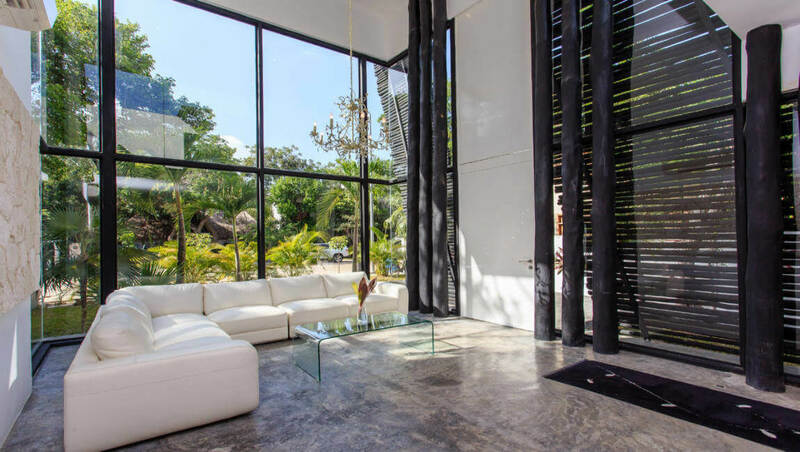 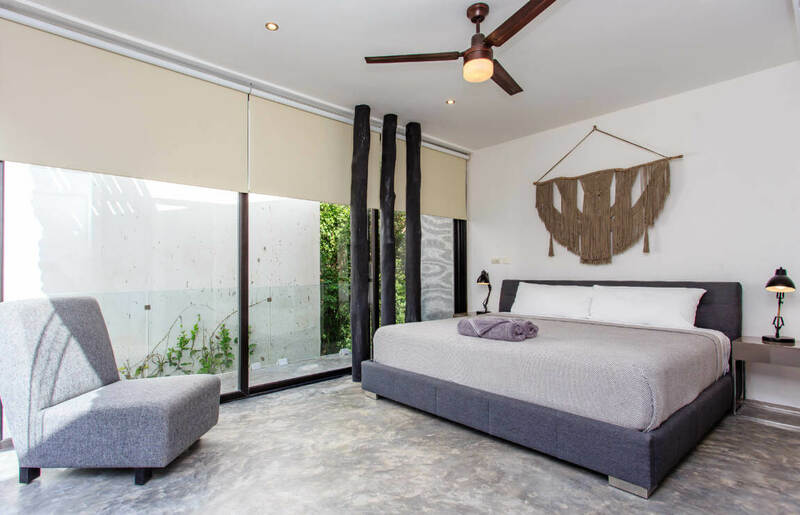 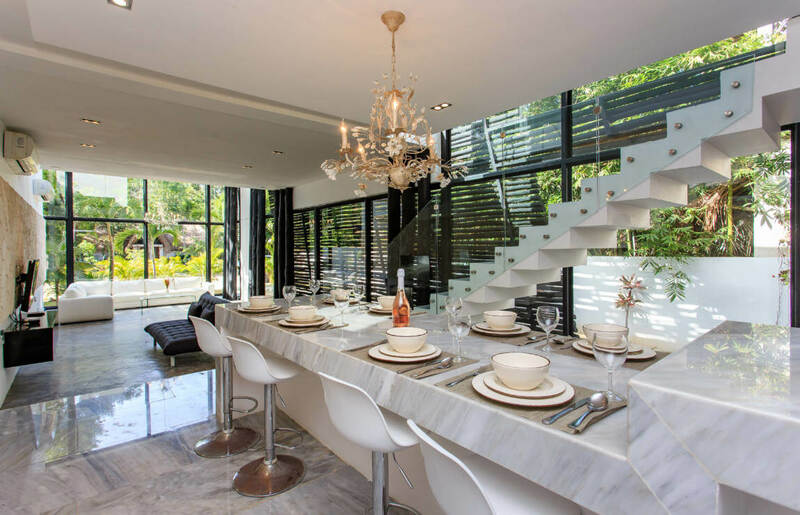 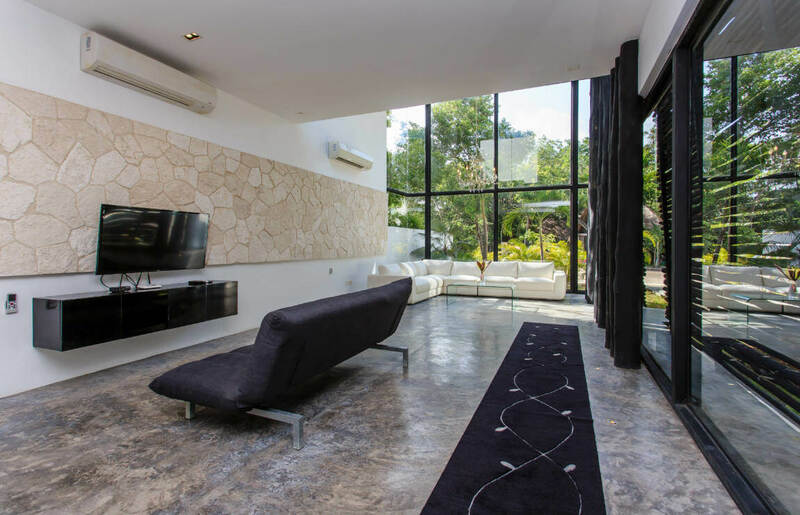 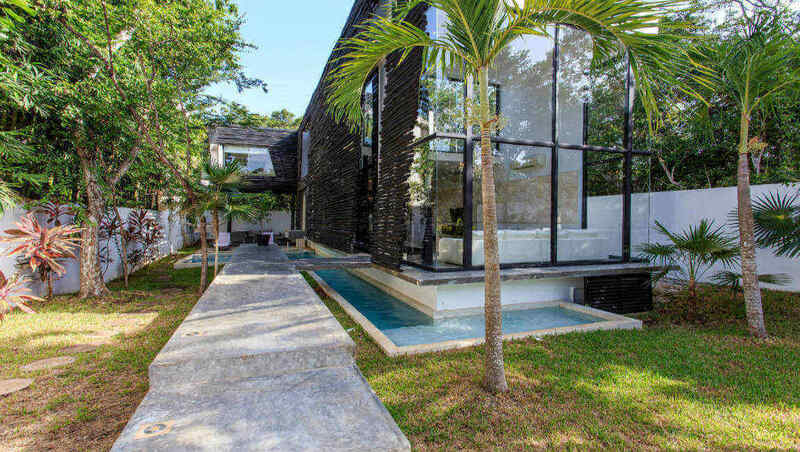 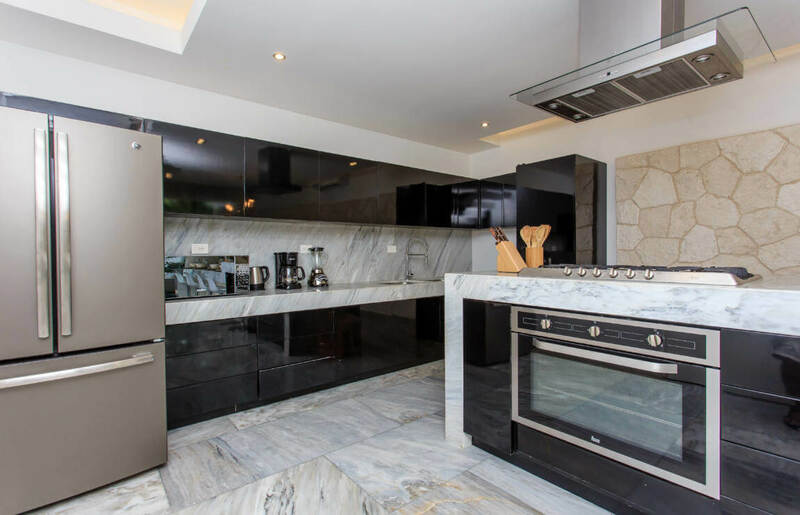 This house has everything you need for a dream vacation, a fully equipped kitchen, a perfect room to relax, comfortable armchair and large windows that fill the space with natural light and provide beautiful views of the jungle. 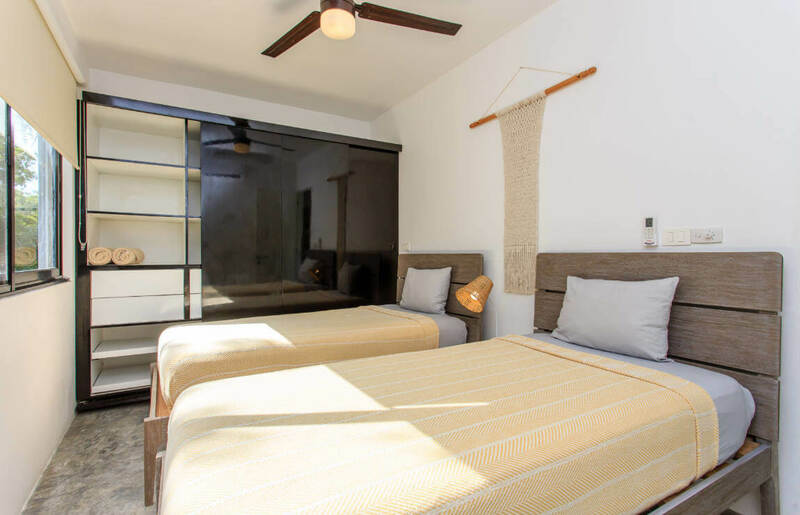 It has a capacity for 8 people in its 3 bedrooms, the main one has a king size bed and private bathroom, guest bedroom with 2 double beds and private bathroom and a third bedroom with 2 single beds that shares a bathroom with the living room. 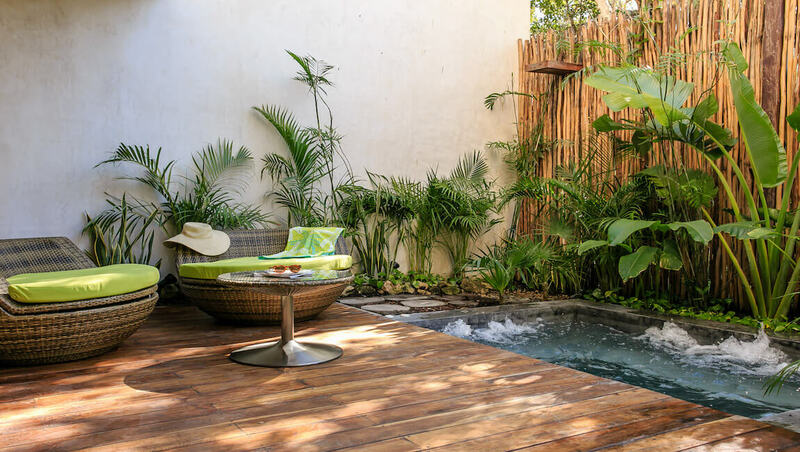 On the second level you will find a terrace with jacuzzi. 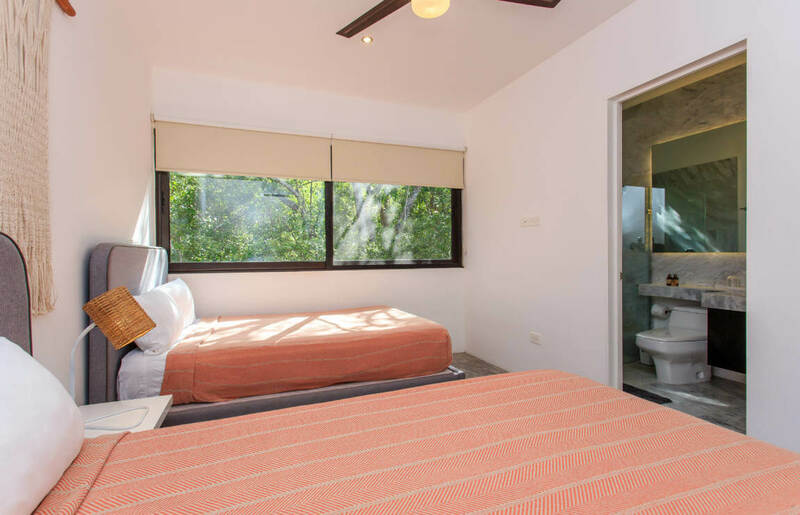 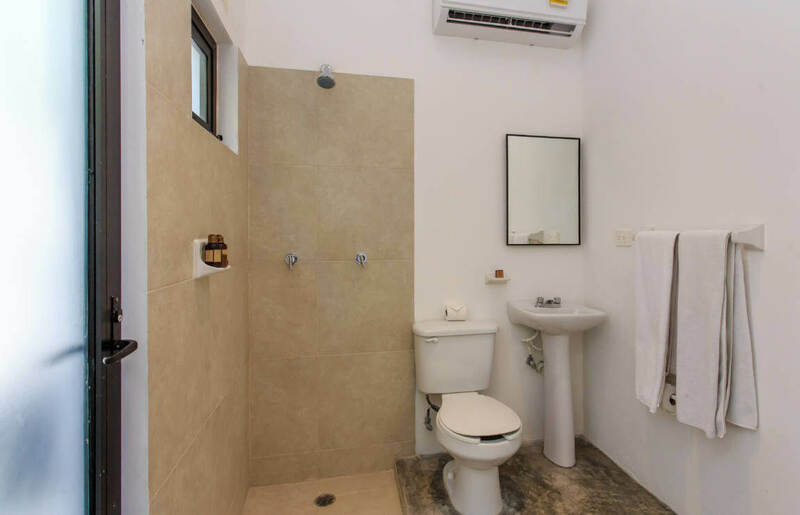 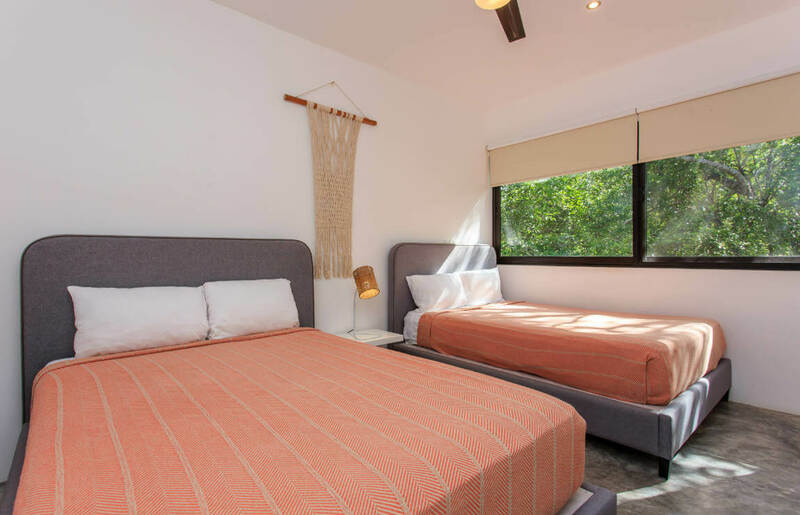 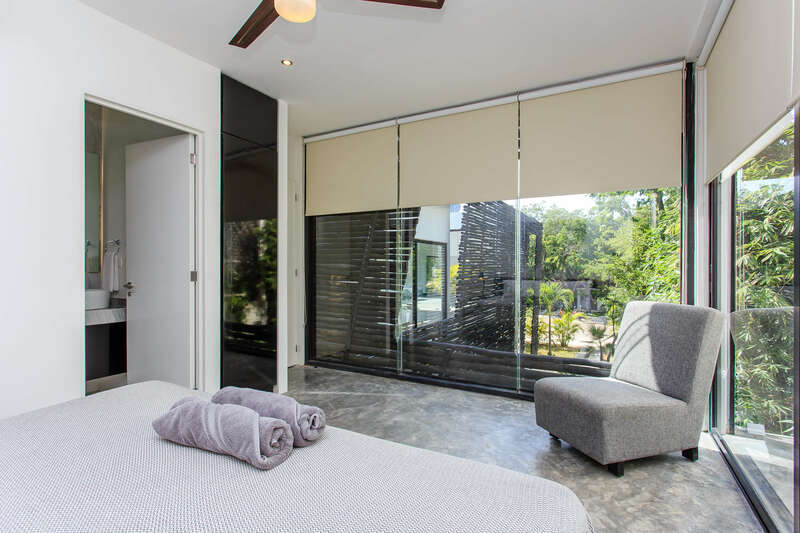 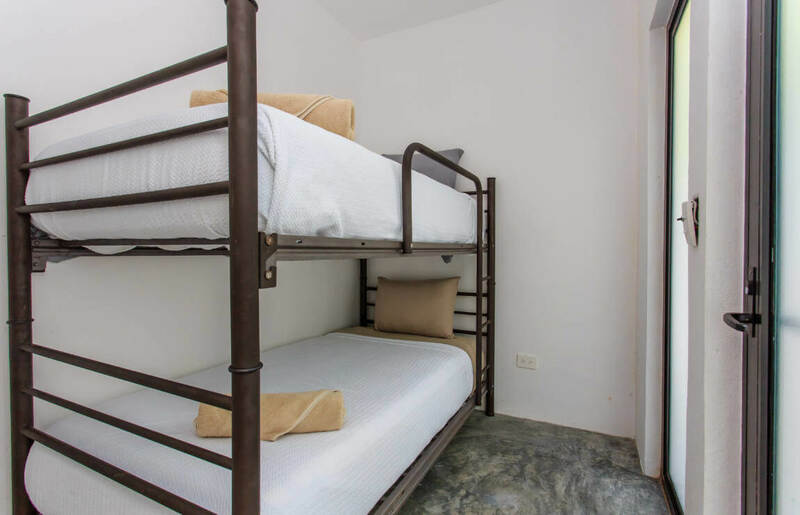 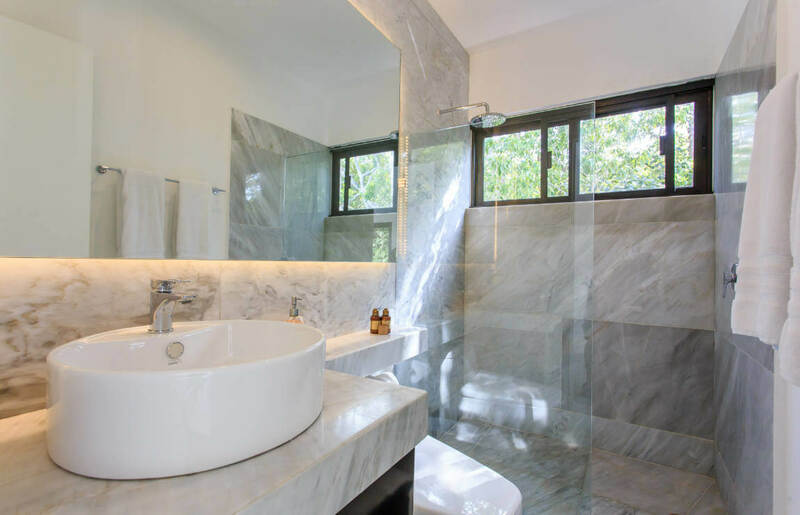 This house also has a service room with separate entrance and bathroom, perfect for traveling with your staff and they can enjoy their own bedroom with privacy. 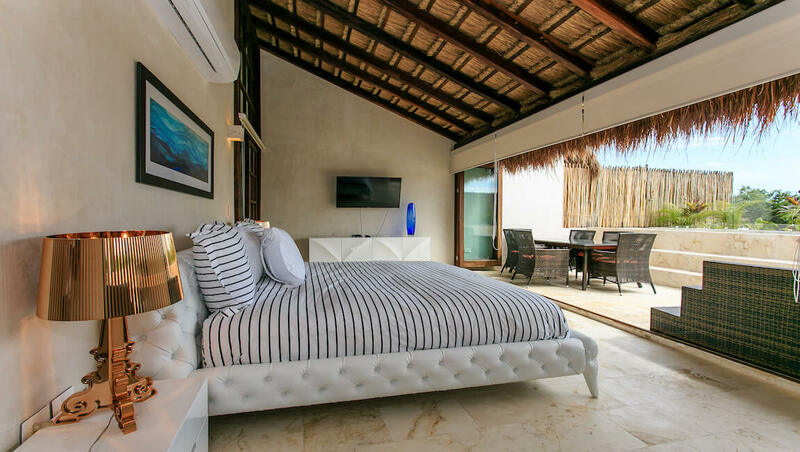 You will also find a large pool and lounge area to enjoy after the beach with family or friends.